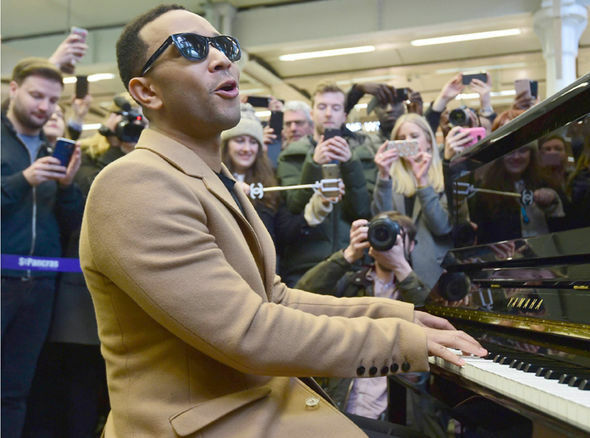 ABC/Eddy ChenCommuters in London's bustling St. Pancras International train station were met with a surprise performance from John Legend Wednesday, kicking off International Piano Day. Most commuters at the busy London termunus probably had their minds on Brexit and Article 50 when music started playing from one of the station's pianos. "Do they still have that piano there?" he teased on Twitter before his arrival. 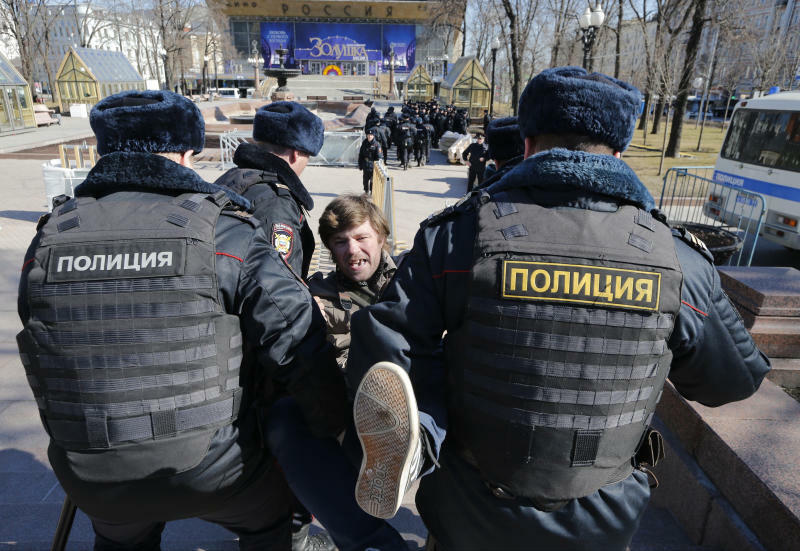 The singer received huge cheers from fans who took pictures and filmed the impromptu set on their phones. He had arrived at the station after boarding the Eurostar in Paris, where he sang at Disneyland Paris' 25th anniversary party. Watch back a live stream of the performance below. John, who is married to model to Chrissy Teigen, was promoting his upcoming world tour which reaches the United Kingdom in September.